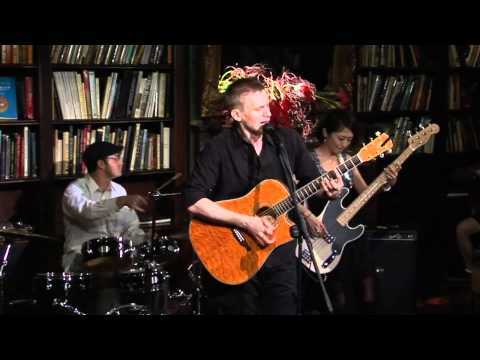 Ruby Room Orchestra (RRO) was formed in Tokyo, Japan in 2008. What started as one man playing solo acts at "The Ruby Room" in Shibuya, quickly grew into what is now RRO. They have chosen the name Ruby Room Orchestra as a tribute to their original venue where they still play to this day. Members of RRO come from various backgrounds. Nationally they spread as far as the US, Australia, and Japan while musically their experiences range from classical to rock to jazz and even to marching band. Their mission is to weave together a unique distinguished sound by combining their many musical influences and playing styles. They hope to leave their audience with a memorable experience and a desire for more. In the words of Christopher Walken, "I've got a fever, and the only prescription is more cowbell."